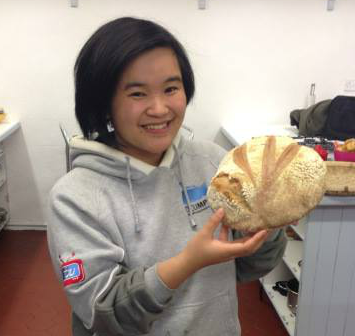 Celebrating the best of what we grow, create and produce here in Ireland – this ongoing series looks at some of the many things we create here. 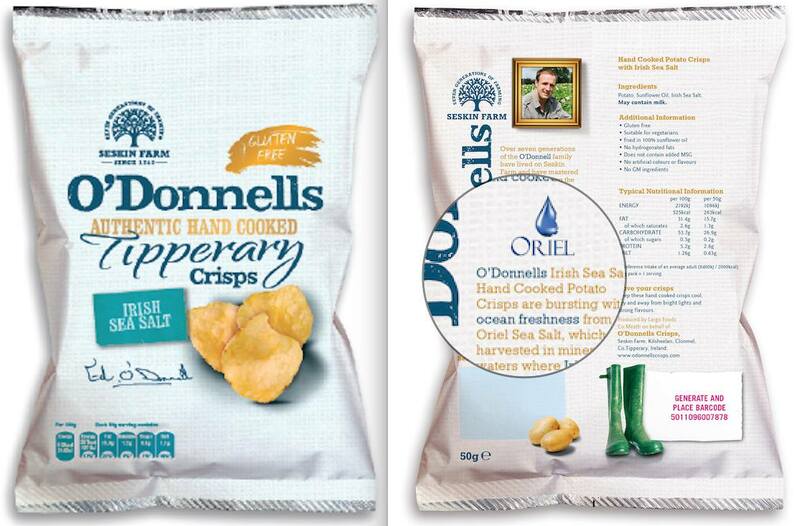 The Oriel Sea Salt Company extracts and harvests sea water to produce an intense tasting Sea Salt alongside a rare blend of Concentrated Deep Sea Minerals of Magnesium and Potassium using the very latest in water harvesting technology. 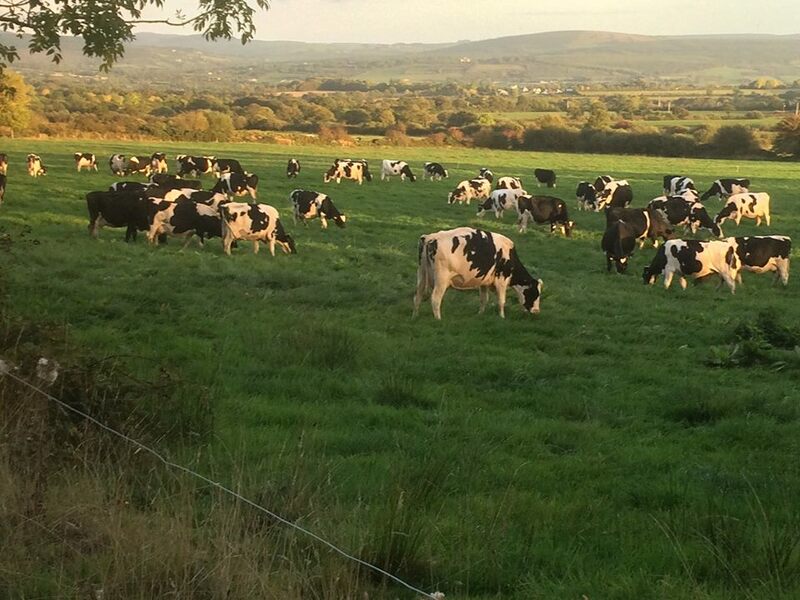 Ardrahan Lullaby milk is produced on the Ardrahan farm in the Duhallow area of North Cork. It is the only farm in Ireland producing this food product, proven to help stabilize sleeping patterns when consumed on a regular basis. It’s a natural product, containing elevated levels of melatonin which help with maintaining healthy sleep and resetting the body clock after long distance flights. High-meat and low-fat, these “proper” sausages are being snapped-up weekly by and ever-increasing band of loyal customers who can’t get over their taste. 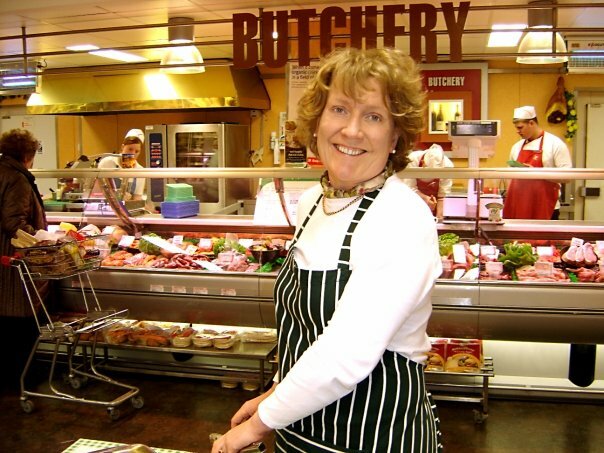 Being the 5th generation of a prize-winning pork and bacon curing family Jane trawled through her grandfather’s diary of recipes to create her Original Irish sausage. 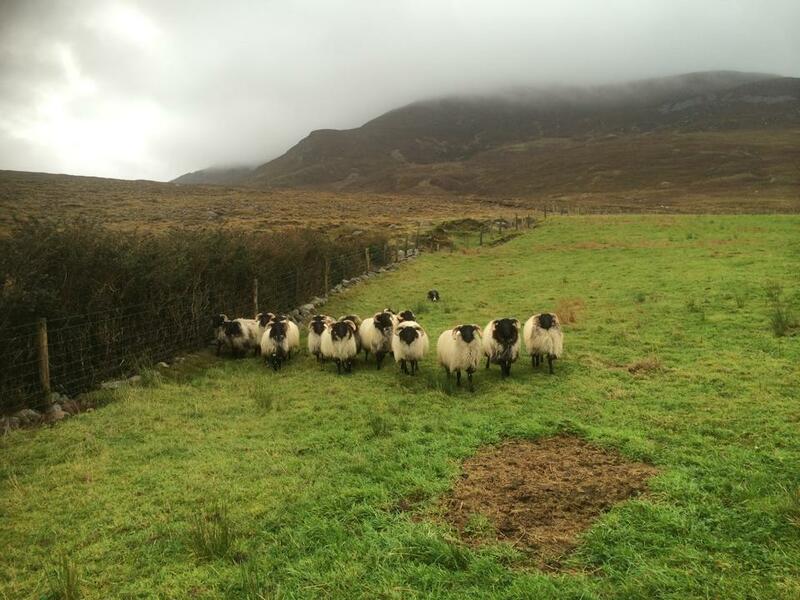 Locally bred on Achill Island, Edward Johnston and John Corrigan have grown up raising Blackface Mountain lamb on their family farms. They now supply meat sourced from the farmers they grew up with on the island, supporting a young generation of farmers in the community who have inherited the family sheep farms and holdings. All of the CaorAcla farmers are committed to raising lamb in a traditional, sustainable and ethical manner. Béal Organic Cheese is a Kerry based Company that was founded in 1987 at the family-run Dairy farm located by the mouth of the River Shannon. Béal Organic Cheese is a registered Organic product and associated with several recognised organisations and societies, including IOFGA (Irish Organic Farmers’ and Growers’ Association) , CAIS (Association of Irish Farmhouse Cheesemakers) and Good Food Ireland.